Following a series of meetings towards the end of last year the south Wicklow village have big plans for a greenway all the way to Arklow. 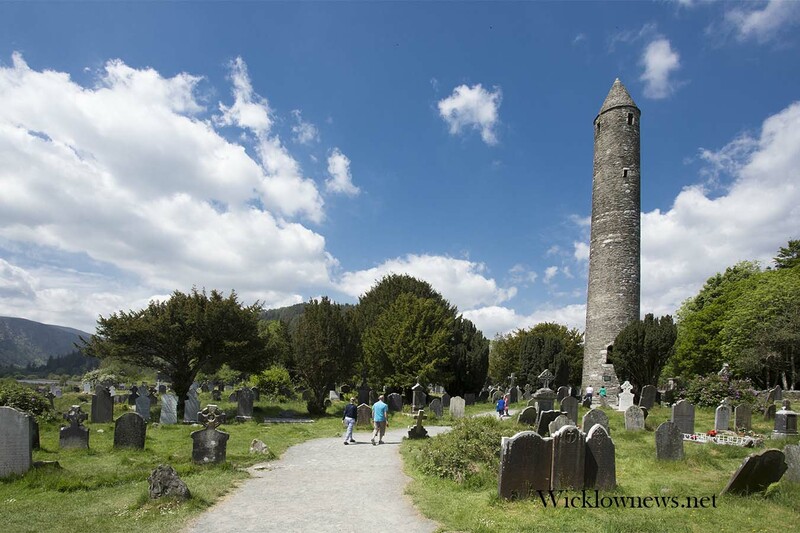 “This initiative is getting very serious traction and it has received further support from the Wicklow county manager Frank Curran at the launch of the Shillelagh heritage trail. The emerging route is now taking shape. Much of the route runs along or as near as possible to the old ‘Fitzwilliam Line’ that once ran from Woodenbridge Junction to its terminus at Shillelagh where the train engines were turned around and sent back on their way to Dublin. The setting and scenery along this route is quite stunning . 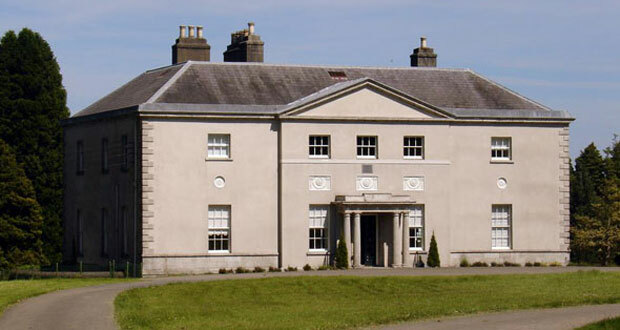 The Fitzwilliam Line was built in 1865 with much of the lands being granted by the Fitzwilliam Family whose Irish home was Coollattin House and this was then served by the estate village was Shillelagh. It is proposed that the trail will extend into Arklow town centre near to the current railway line and should be transformative for the town. WICKLOW UPLANDS COUNCIL are being well represented at all the meetings on this project by Tom Byrne, Geoff Seymour, Brian Dunne and Peter Houlihan. This trail / greenway fits in nicely with the recently announced Government Greenway Strategy paper published in July and also within the ambition of the County Wicklow Tourism paper published in summer. This will be a huge story for South Wicklow and transformative for the villages along the route being Shillelagh, Tinahely, Annacurra , Aughrim, Woodenbridge and into the town of Arklow. With employment and business opportunities for all of the communities along the way, essentially mirroring what has been established in the Great Western Greenway over in Mayo. Further information will follow after these public meetings.